Can someone claim on my car insurance without me knowing it? It seems a little unreal that someone could claim on your car insurance without you being aware of it. But it can happen. There are two main scenarios where this can occur - one where the claim made is genuine, and one where it's a fraudulent one. Here's how to learn to recognise the latter, and how to deal with the genuine situations too. Do you think your car reg has been cloned? Generally, to make a Third Party car insurance claim (where you get in touch with the insurer of the other car or bike's owner) you would have requested those details from them, at the scene of a car incident, or over the phone a little later after the collision. It is, however, possible to obtain the details of the registered keeper of a car just from the car registration plate (for example you can make a Subject Access Request from the DVLA in writing, by post). 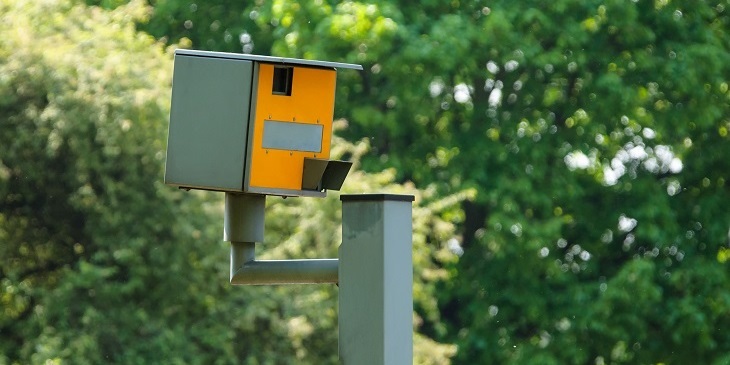 You could then get in touch with their insurance company without a policy number; you can even find out without knowing which insurance company the other driver is with, by asking the police to track down this information and make contact for you. Handy to know if you are every involved in a hit and run incident for example. With Third Party claims you might not know about them until much later. You could have had a minor bump with someone, pulling out of a car park or entering a roundabout. After inspecting both vehicles, perhaps you and the other driver agreed verbally at the time that there was no damage bad enough to claim anything. Yet you should have still taken key details, just in case (see further down - our handy "stick it in your wallet" list of what details you should ask for). You think it's the end of the matter and go about your normal life (after having notified your insurer and telling them that no one wished to make a claim). If the other driver then changes his or her mind after driving home and uncovering more damage they hadn't spotted, they might decide to get in touch with your insurer and put a claim through. Your insurer might decide not to inform you at this point if they don't need to. There are also situations where someone might be making what looks like a claim against you and your car but where actually, a cloned version of your car is part of a fraudulent claim. Sadly it's a scam more common that you might think. 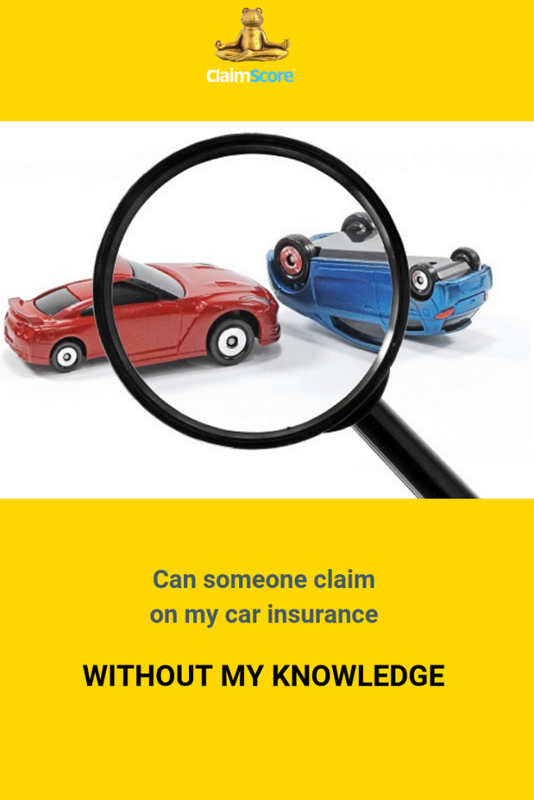 Further down we share what you can do to prevent such a claim being paid and affecting your renewal quote and potentially your No Claim bonus, as well as how you should report this if you suspect your car registration has been cloned. But basically these kind of scams work around the fact that insurers might not inform you about a Third Party claim being made against you. DID YOU KNOW? If you are involved in a car incident and don't exchange your details with another driver, or if someone wants to obtain your details from your car registration, they can access basic information online at the DVLA (your car make, model and colour). They can also request more information about the registered keeper of the car on request from the DVLA (however they need to give a good reason for this). 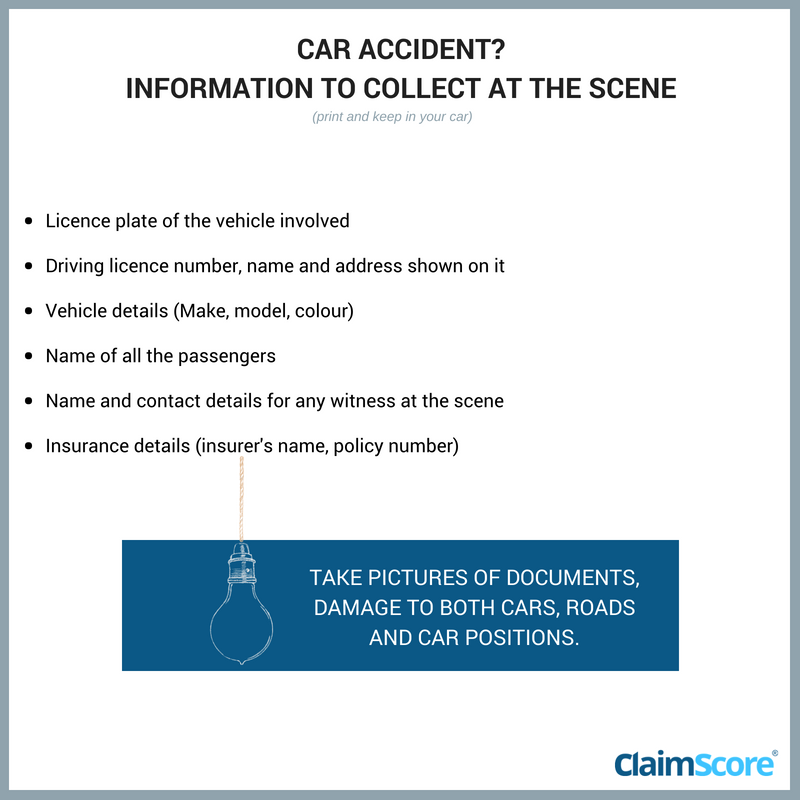 - Finally, if you have had an incident with your car and suspect the other driver might attempt a fraudulent claim for damage or personal compensation, you can give your version of the facts to your insurer first and warn them about what you suspect might happen. It's easy to forget what to do when your car gets hit, whether it's your fault or not. You might need to focus on helping your passengers, getting the car out of the road or simply get a little overwhelmed. This can be the case especially if the other driver is being pushy or defensive. Things can become a little stressful in situations like that, can't they? 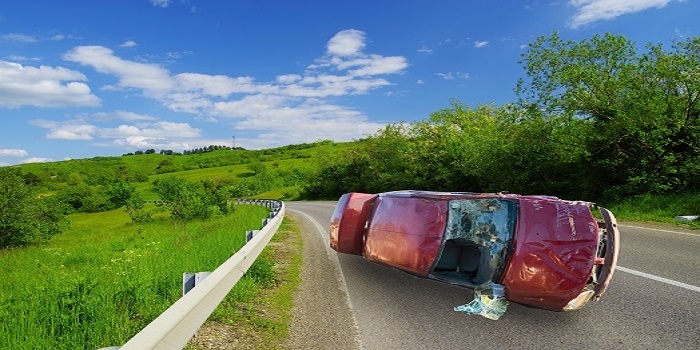 Here's how to deal with a car accident for your insurance claim if you are in Europe when it happens, with your car. If you are driving a hire car in Europe at the time of the accident, the insurance cover will be different. If you are in the UK at the time, here's a handy list for you (If you want, print it, even laminate it and keep in your wallet or your glove box as a reminder). Did you know? Excess applies to repairs to your own vehicle. If a Third Party makes a claim against you through your insurer, they don't need to contact you about paying your excess. Unless it's very clear that you might be at fault, and depending on the amount being claimed for, your insurer might settle the claim without telling you. Especially if it's not deemed worth the insurer's time to dispute a smaller claim where it's likely to be a 50/50 shared responsibility. The other driver might then put in an additional claim for personal injuries like whiplash, and again get it settled without your knowledge. When your policy is due for renewal, you could find out claims have been logged against you, potentially increasing your premium. Which is why you really should let your insurer know about any car incident straight away, even if you don't want to claim (you can tell them it's for information only). And especially if you knew you were definitely not at fault. Always stop and think for a minute. You might recall perfectly what happened, when and where, and know for sure that it was your fault. It's fine then. The claim can be looked into and resolved. But if you think "Hang on a minute. I don't remember hitting anyone on that day. I wasn't even in that area", then you might be the target of a fraudulent claim. Claims can be reported several weeks or months after an incident (making it hard for you to remember or being able to prove where you were. Even if you were out doing the weekly shop or at the gym that day, who keeps their receipts that long). There are a few easy points you can ask your insurer to check to verify the claim is genuine if you don't think it is. Who was driving "your" car - a physical description. Where did the incident happen? 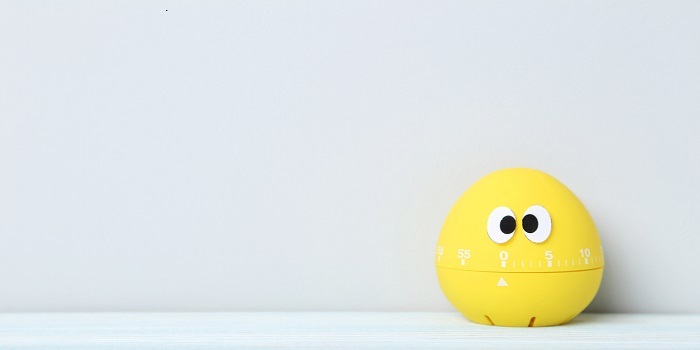 Ask for the exact address, as well as the exact time and date. What was the resulting damage to both cars? Ask them what picture evidence they have in their possession. How did the third party get in touch with your insurance company? Ask whether the third party knew your insurance details already and how they said they had obtained them. If someone is trying to submit a fraudulent claim involving a cloned car registration and a different owner, they are unlikely to be able to describe you accurately. It will also be difficult for them to provide pictures of the real damage to your car that you can't dispute by having your car inspected for evidence of repairs. Remember, with a Third Party claim, they must prove you are the one at fault. Make sure you keep a record of who you talk to at your insurance company, and confirm key points discussed in a follow up email to them, making sure they acknowledge receiving it. Is car cloning really a problem? Sadly yes. In the UK alone, the International Association of Auto Theft Investigators estimated that in 2016, up to 1.75 million vehicles could have some form of a cloned plate. Car registration cloners or "ringers" make a note of a number plate and match it to another car of similar make and model. (You can check a car make, model and colour on the DVLA online with just a number plate). Then they can drive through congestion zones, over the limit past speed cameras ...and you collect the fines at home. They can also get someone they know to "accidentally" be involved in a car accident with "your" car - then get the collaborating Third Party to claim non existent repair costs from your insurer. 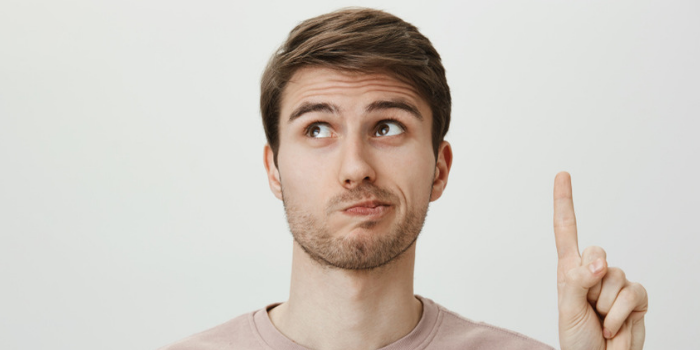 And because not all insurers let you know about Third Party claims made against you (remember, no excess to collect), you might only find out at renewal, when your quote appears higher for no apparent reason. 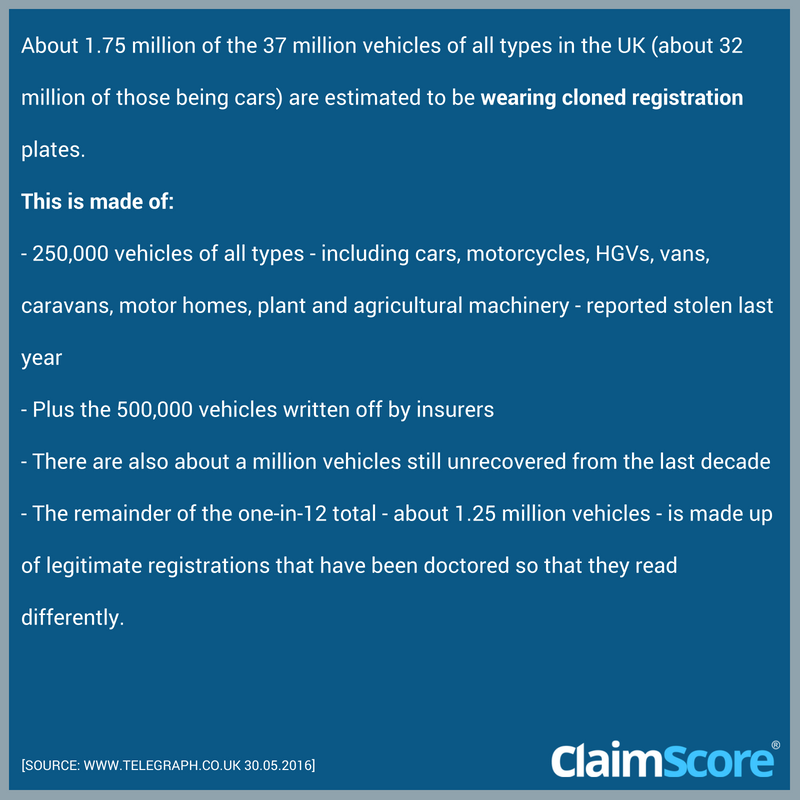 If you suspect your car reg might have been cloned (for example, if your insurer receives a claim against you from someone stating your car registration but not matching yours or any named drivers physical description from their statement), you need to report this to the police. You can also contact the DVLA if you need to arrange for a new number plate for your car. 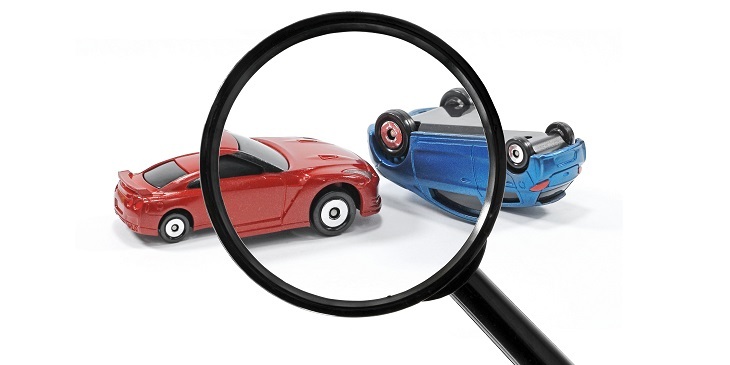 Have you had an issue with a car insurance claim made against you without your knowledge? 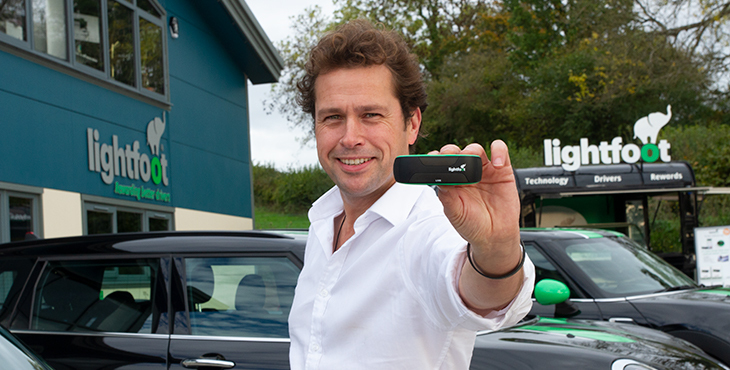 Experienced your car reg being cloned? Share your stories, opinion and tips below in a comment.